Looking for a mersen or ferraz shawmut fuse? 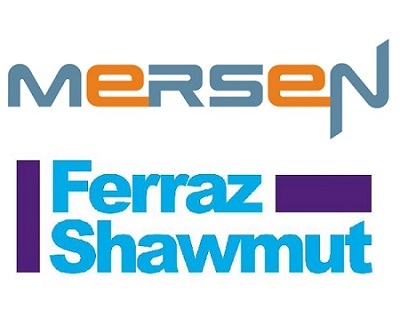 If you need a Mersen or Ferraz Shawmut fuse and you need it quickly you’ve come to the right place! Fuseco has the largest range of fuse products in Australia. With over 23 years of experience in fuses, we are Australia’s leading experts.